A new Punch-Out!! 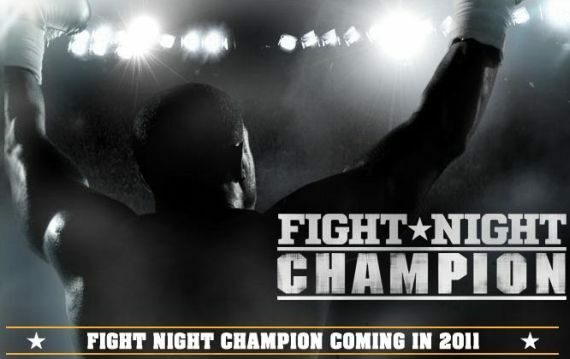 game is in the works says boxer Mike Tyson. The only problem is that this almost certainly isn't true. 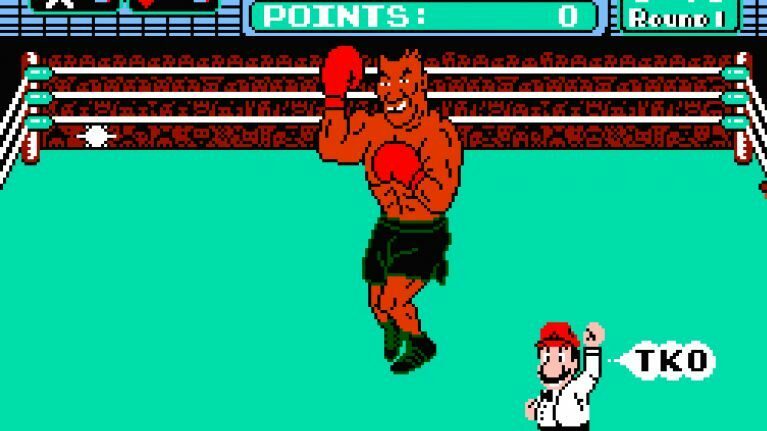 From what we currently know, Nintendo has no plans to make a new entry in the boxing series Punch-Out!!. Outside of the appearance of the franchise’s main protagonist Little Mac in Super Smash Bros. Ultimate, a new installment for Punch-Out!! hasn’t come about since the 2009 release on the Nintendo Wii. According to legendary boxer Mike Tyson though, Nintendo is in the process of making a new edition of the game and he’s clearly upset he’s not involved in some way, shape, or form. 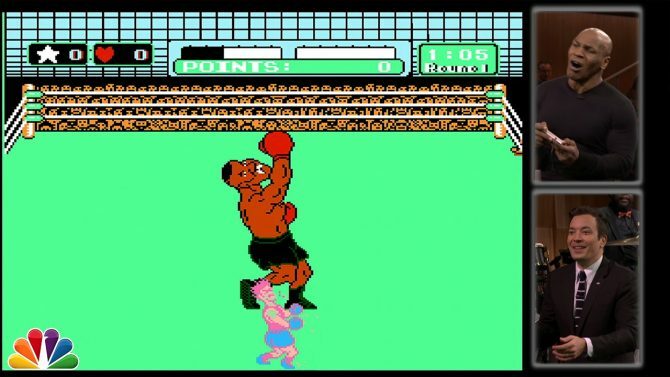 Tyson tweeted out this afternoon that he had heard Nintendo was making another Punch-Out!! and seemed frustrated that no one reached out to him about it. “heard @Nintendo was doing the new ‘Punch Out’ without even contacting me. it wont be the same. my knockouts made the game. thats whack,” Tyson tweeted out, grammar mistakes and all. Tyson was involved with the original release of Punch-Out!! back on the NES when it was still called Mike Tyson’s Punch-Out!!. Tyson was included in the game as one of the bosses that you could square off against as Little Mac. Eventually, the license to use Tyson’s image and name in the game expired and it was simply rebranded as just Punch-Out!!. A new fictional character named Mr. Dream then replaced Tyson in-game. The larger question at play here though: is Nintendo actually making a new Punch-Out!!? And is Mike Tyson now the most credible game leaker since Walmart Canada? Well, probably not. There’s a good chance that what Tyson is referring to is simply that the original game will soon be joining the list of available NES games for play to those who subscribe to the Nintendo Switch Online Service. Tyson very likely could’ve just heard the game mentioned in this way in the news this past week and somehow inferred that it meant Nintendo was developing an entirely new installment instead. If there is somehow a new Punch-Out!! 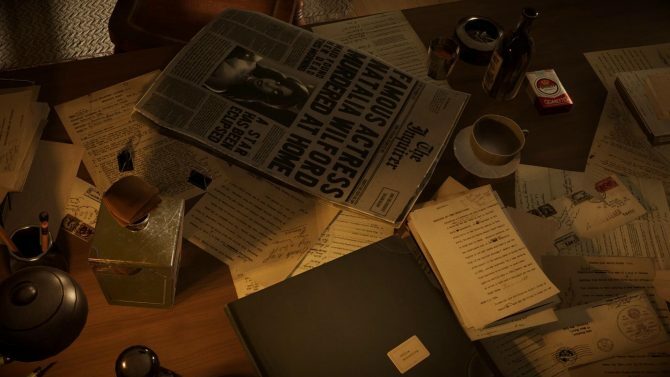 in development though, then man, what a strange way to find out about it. 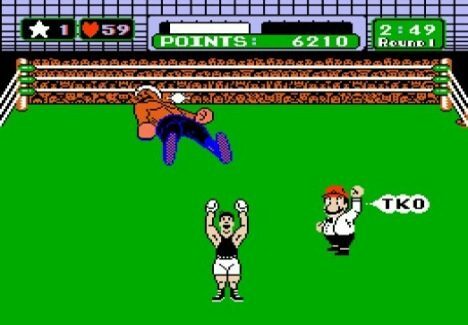 Maybe one of Reggie Fils-Aime’s last acts as president of Nintendo of America was to call up Tyson and let him know there was a new Punch-Out!! in the pipeline and that he wouldn’t be involved with it before proceeding to laugh maniacally at him. But yeah, that probably didn’t happen. Regardless of why Tyson tweeted this out, there’s likely not a new Punch-Out!! game headed our way, so don’t get excited. heard @Nintendo was doing the new ?Punch Out? without even contacting me. it wont be the same. my knockouts made the game. thats whack.